The Drug Enforcement Administration (DEA) wants to add Superdrol (methasteron) and Prostanozol to the Controlled Substances list. They have argued that these steroid compounds meet the criteria for Schedule III Anabolic Steroids as defined by the Anabolic Steroids Control Act of 2004. The proposed rule was published in the Federal Register on November 23, 2011. The popular Superdrol and Prostanozol have been sold as “dietary supplements” for several years. They have been often marketed as “prohormones” or “pro-steroid” supplements. Superdrol and Prostanozol are not currently legally defined as an anabolic steroids under the Controlled Substances Act. However, this never necessarily made it legal for sports nutrition companies to market and distribute these steroids as dietary supplements. These particular steroidal compounds did not meet the definition of a dietary supplement under the Dietary Health and Supplement Education Act. 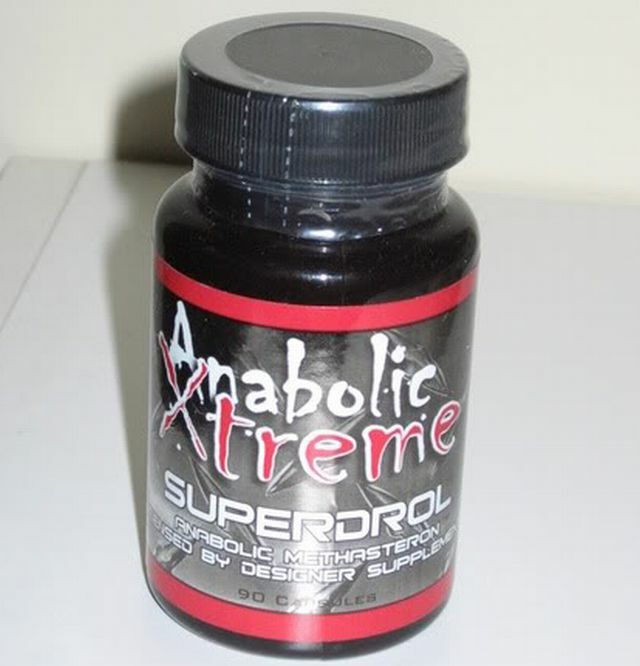 The DEA’s proposed new rule comes just after Anabolic Resources, Inc., doing business as Anabolic Xtreme, pleaded guilty to a felony charge involving Superdrol. The company admitted that Superdrol was fraudulently marketed as a dietary supplement when it was a synthetic steroid. The company was sentenced to paying a $500,000 fine. Anabolic Resources was only one of the most recent company pursued by the federal government for illegally selling prohormone and steroidal ingredients as dietary supplements. Numerous other supplement companies, such as Advanced Muscle Science”, “Culver Concepts”, “Bradley Asgard”, “Bjorklund”, “Axis Labs”, “IForce Nutrition” and “American Cellular Labs”, have also pleaded guilty to illegally selling steroid compounds that were really “unapproved new drugs” or “misbranded drugs”. The DEA’s proposed rule to legally reclassify Superdrol and Prostanozol as “anabolic steroids” is yet another indicator that the federal government is serious about removing steroid compounds from the supplement marketplace.